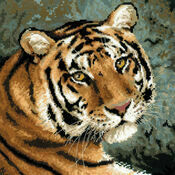 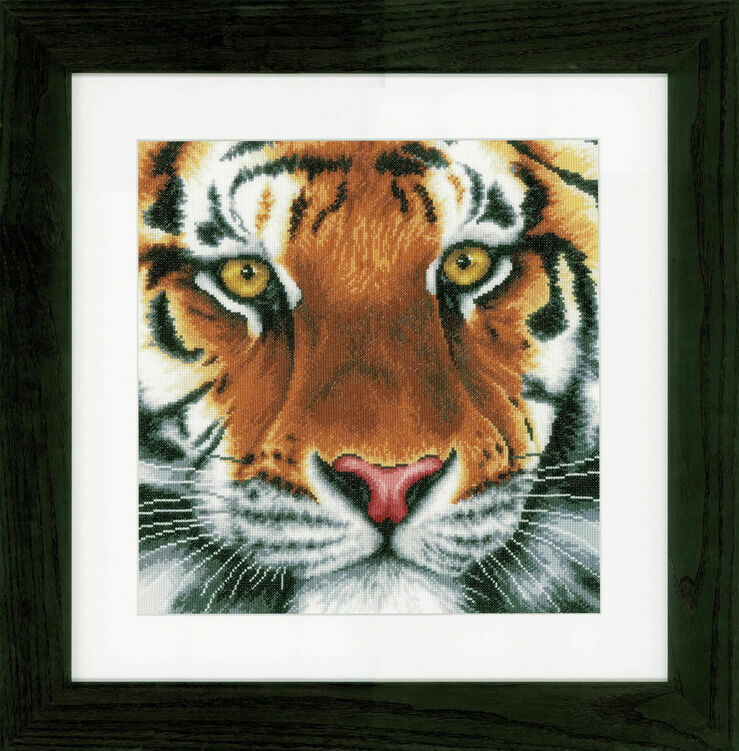 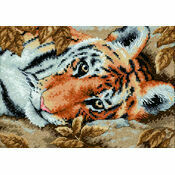 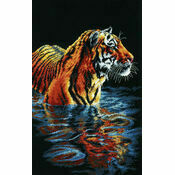 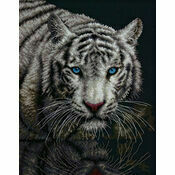 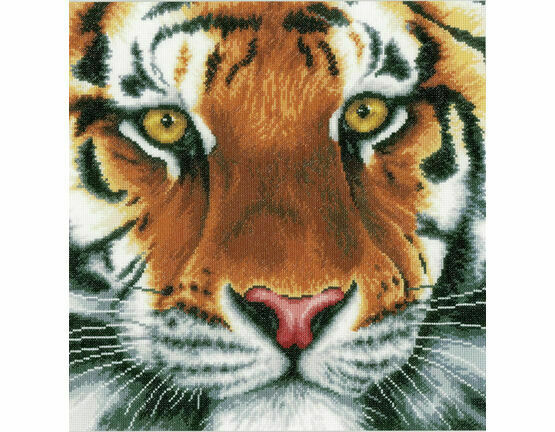 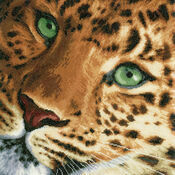 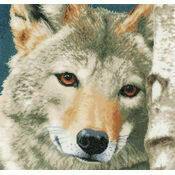 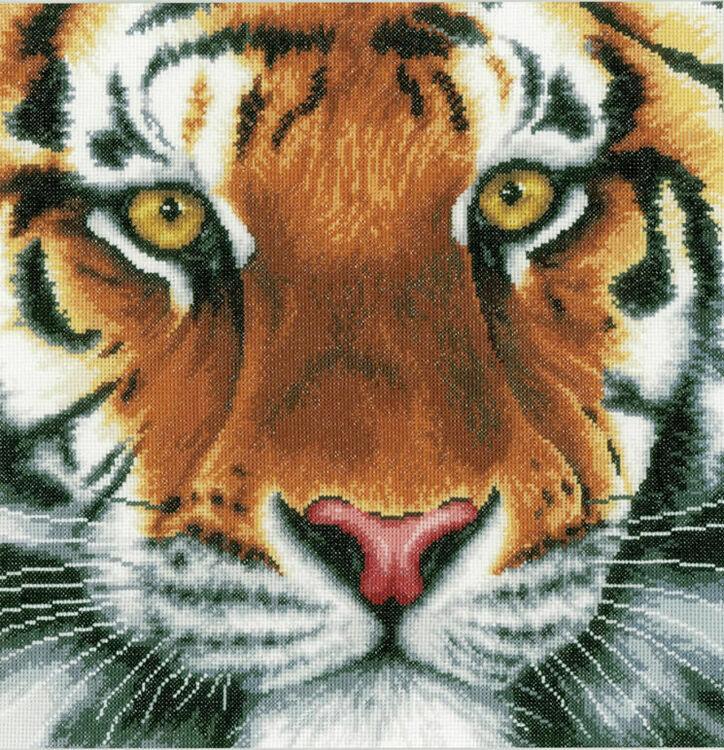 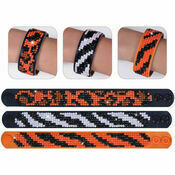 Get in touch with your wild side with this Tiger cross stitch kit from Lanarte. 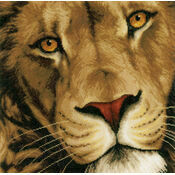 Incredibly realistic, this close up stitch of the lion is fantastically detailed with whiskers, fur and rich colouring. 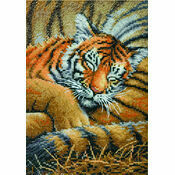 A gorgeous kit from their animals range that would be the perfect gift for an animal lover.